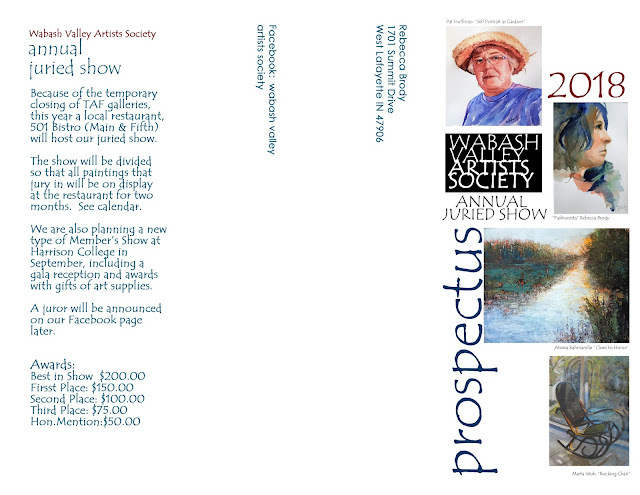 WABASH VALLEY ARTISTS SOCIETY: June Meeting - Potluck and Planning! Our June 18th, 6:30 meeting will be a great time to enjoy some tasty dishes and get better acquainted as we share a potluck dinner. We'll break up into interest groups to work on plans for the year. 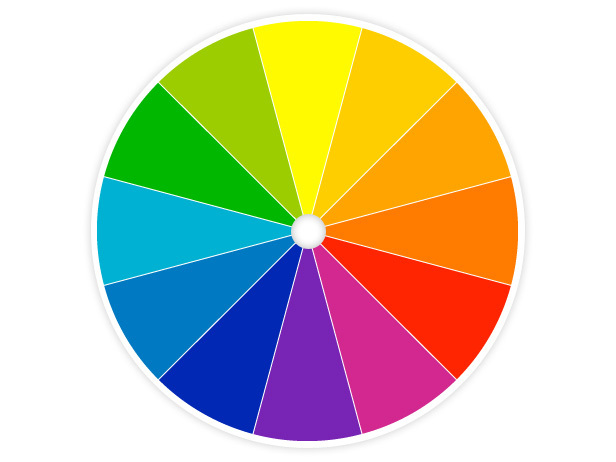 As artists, knowing the color wheel is one of our basic tools to create a successful painting. Each color has it's own personality and purpose in a painting. Each color is essential, and when blended with others creates unique works of art. 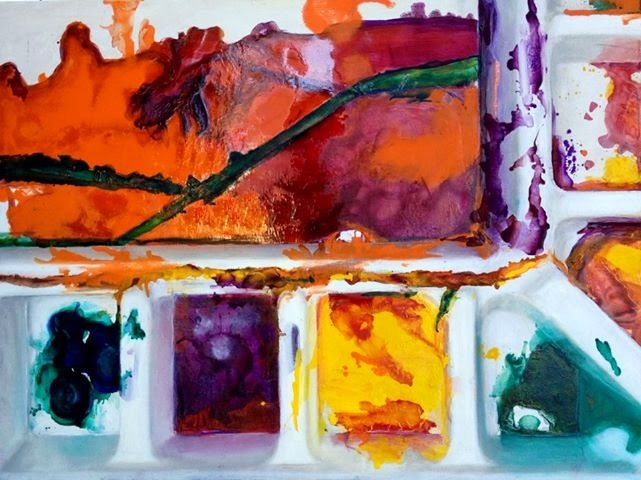 The WVWS is made up of some very colorful members working together to provide opportunities for local watercolor/watermedia artists. Being a part of one (or more) of the following interest groups is a way to let your color shine and make a positive contribution. If you haven't taken the WVWS survey you can find it listed on a blog post on the right side of the blog. Print it off, fill it out and bring it with you to the meeting next week! Like a color wheel, we can all work together, blending our gifts and abilities for the greater good in our art community.